The Stile List H.Q boasts some powerful ideas and we are passionate about what we do. Our talented team has over a decade of experience within the PR, fashion, styling, hospitality, events, retail and consumer industry. We are dedicated to ensuring our clients have tailored and bespoke PR strategies to suit their business objectives. We pride ourselves on being leaders within the industry, bringing our ideas to fruition via our enviable industry contacts. Our team has a knack for developing unique PR and event strategies to ensure result-driven outcomes. 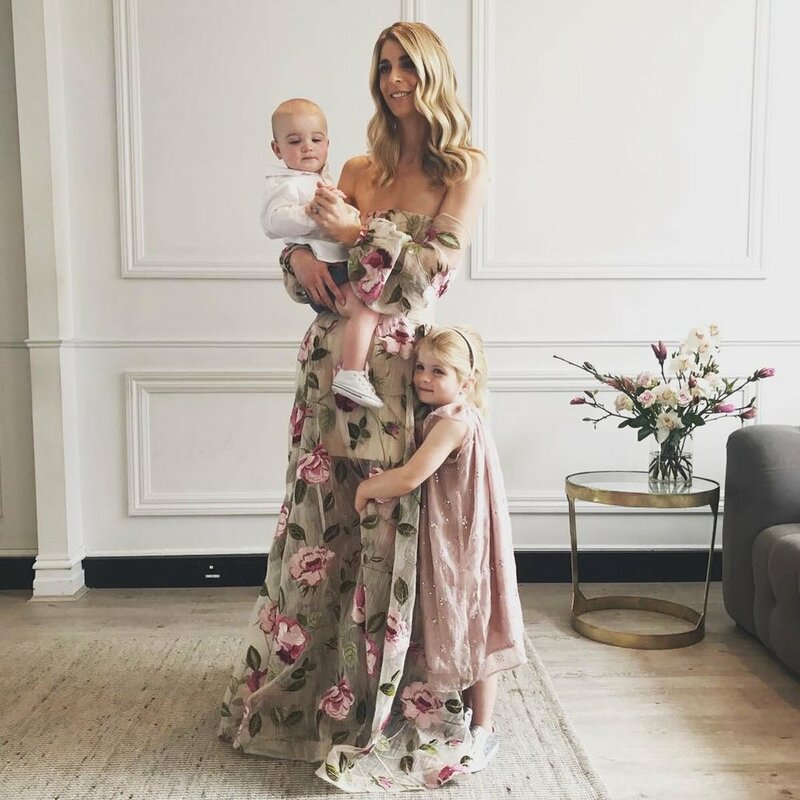 For over a decade, Daniella has delivered publicity, styling, event and communication strategies for both Australian and international brands. Beginning her PR career in the fashion and lifestyle team at Myer, Daniella managed numerous PR campaigns and Myer's ambassadors. Securing a PR role at the Victoria Racing Club (VRC) in 2011, Daniella managed the fashion publicity and events for over five Melbourne Cup Carnivals. In 2015 Daniella widened her fashion + lifestyle portfolio, taking on a senior leadership role at Ann Morrison Public Relations (AMPR) where she successfully managed a team in the retail and consumer division and led a series of accounts including David Jones, Zara, Polo in the City, The Reach Foundation, Sensis and Melbourne Fashion Festival (VAMFF). Combining rich experience with a natural passion in the fashion and lifestyle space, Daniella created her own business in 2017; The Stile List Publicity + Events. The Stile List is a dedicated PR, communications, events and styling boutique, offering tailored strategies and representing clients across the fashion, hospitality and lifestyle sectors. At The Stile List we love to think outside the box and ensure media and consumers are talking about your brand. Our team has a plethora of experience in publicity, events and managing international and local ambassadors, we specialise in finding and creating the all-important 'media hook'. We develop integrated PR strategies, streaming across traditional and digital platforms to secure the best results to maximise on exposure for your brand. We can manage your event from start to finish - from event creative, stakeholder relationships, media engagement and guest list management. We source the perfect location, connect you with the right suppliers and can work to any budget to bring your event to life. At The Stile List, brand experience is important to us. We understand sponsorship and the importance of collaborations to further leverage your brand, from contract negotiation, fulfilment and management - we've got you covered. Our ‘finger on the pulse’ approach to styling can shape your latest campaign. Armed with the right connections, we offer an array of services including talent, red carpet, editorial, advertising and personal styling. We also have industry wide contacts to ensure your brand is captured at the hottest event in town or on a star- studded celebrity line up.